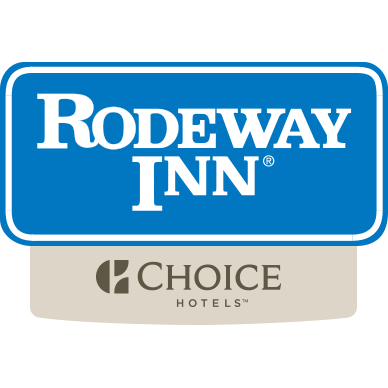 Enjoy easy access to several New Jersey attractions from the Rodeway Inn hotel, located off Highway 1 in Rahway. We are 20 minutes from the heart of Newark, and near the New Jersey Performing Arts Center, the Prudential Center, Liberty International Airport, Robert Wood Johnson University Hospital at Rahway and Rutgers University. 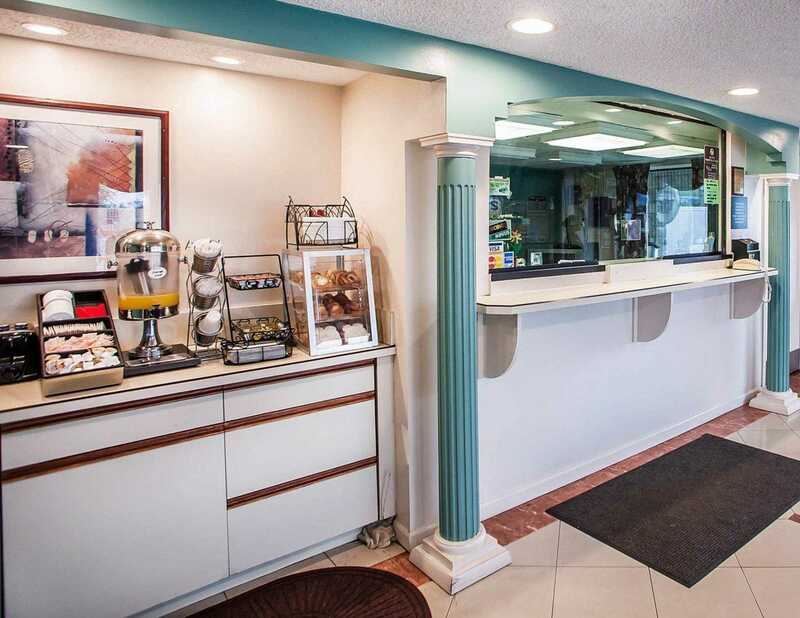 Stay in town to explore the many restaurants and shops that surround the hotel, or walk to the train station to catch service to New York City. 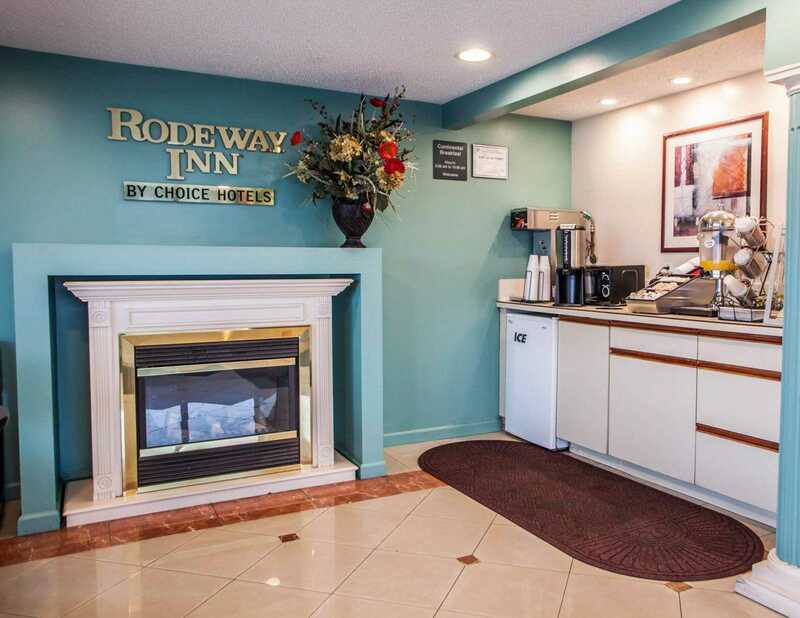 Amenities offered at the Rodeway Inn include a free continental breakfast, free WiFi, free local calls and copy and fax services. 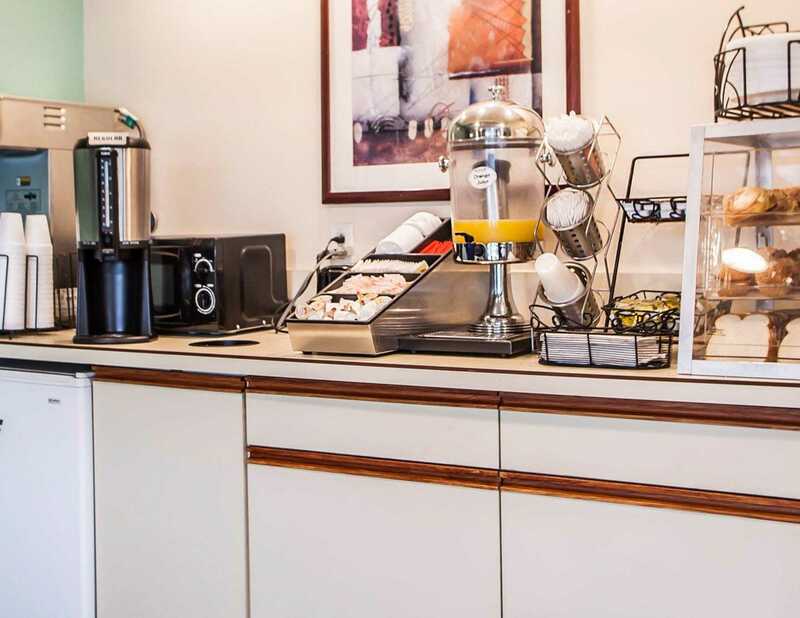 In addition to standard amenities, some rooms include refrigerators, coffee makers, hair dryers, microwaves, irons, ironing boards and whirlpool bathtubs. 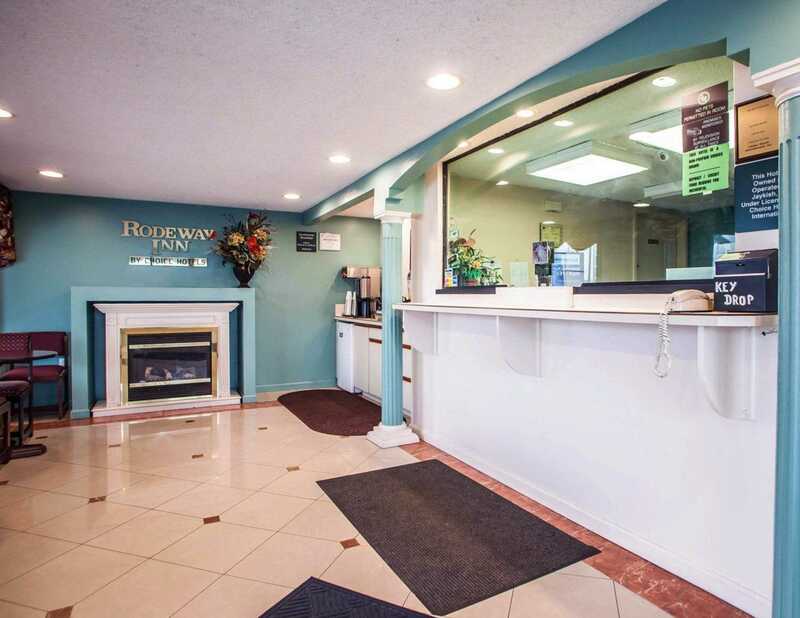 Non-smoking and handicap accessible rooms can be reserved in advance or upon check-in.